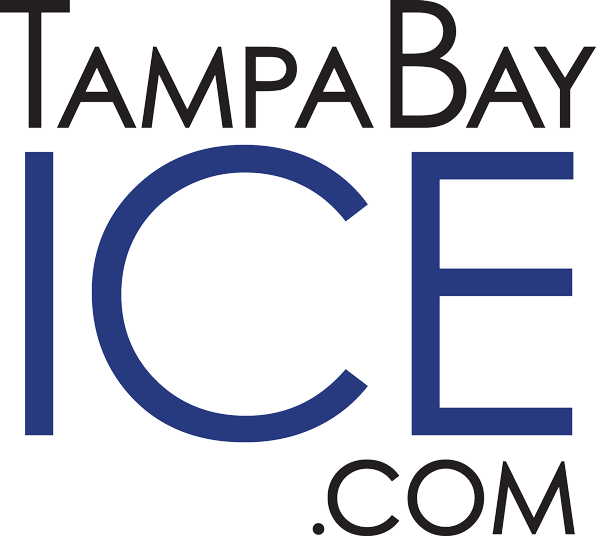 These two hockey leagues are designed for experienced players with intermediate to advanced skills (35+ League) and those adults over the age of 50 at all levels of play (50+ League). Some skaters may treat this as a second or third team and others may choose to make this their #1 squadron. 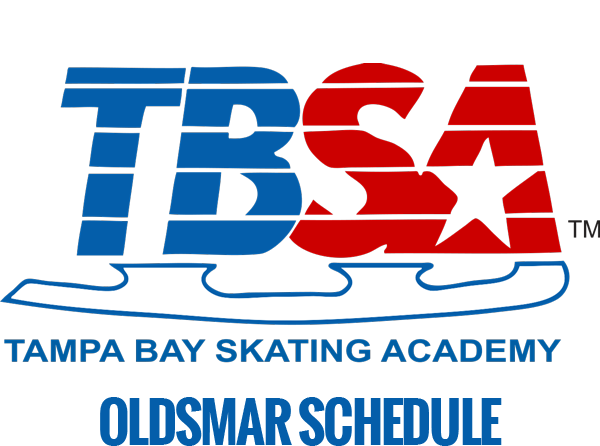 Either way, it’s a great option we make available for these age groups and we’re looking for new skaters/goalies every day! 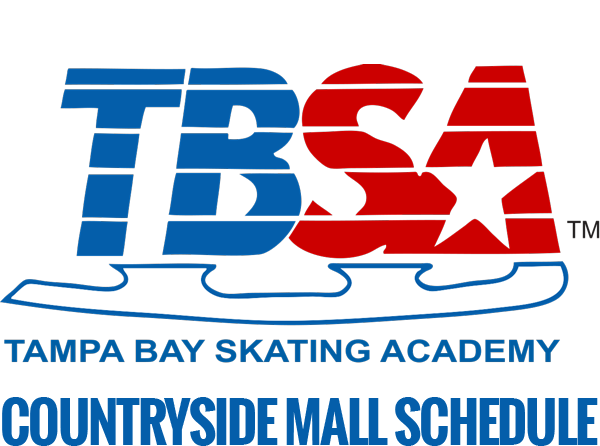 Note: 35+ League currently available at TBSA-Oldsmar, only. Games are 60 minutes and seasons include 14 games. 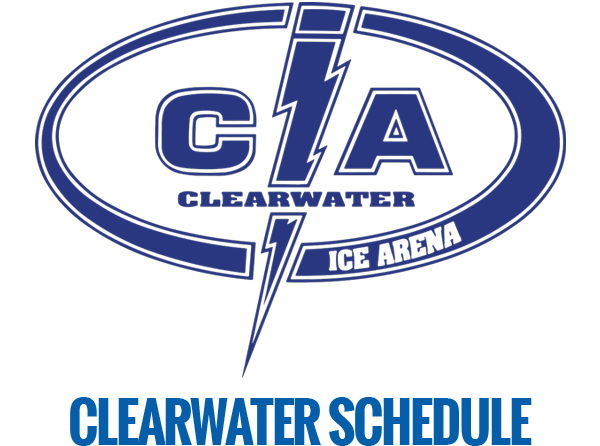 Players are required to wear full hockey gear and prior to registering for either league, players must be registered as a current member of USA Hockey. View full player rules. Register in person for Adult Leagues at the facility of your choosing. Morning leagues for intermediate to advanced players.